Have a question, comment, or suggestion to pass along to us? We'd love to hear from you. Ensure to select a Question Type from the drop down menu below to contact the correct department. 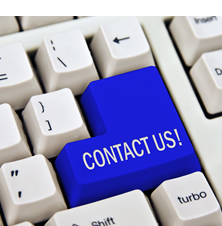 Please include detailed information about your question or concern, and allow our support team 24 hour to respond. NOTE: Our smog check technicians are online only. Please communicate all smog check related questions via our Ask-A-Tech form. Complete this form accurately so that we may assist you better.